The vast majority of our catalogues are in excellent condition and we term this as "Good Condition" throughout the website. 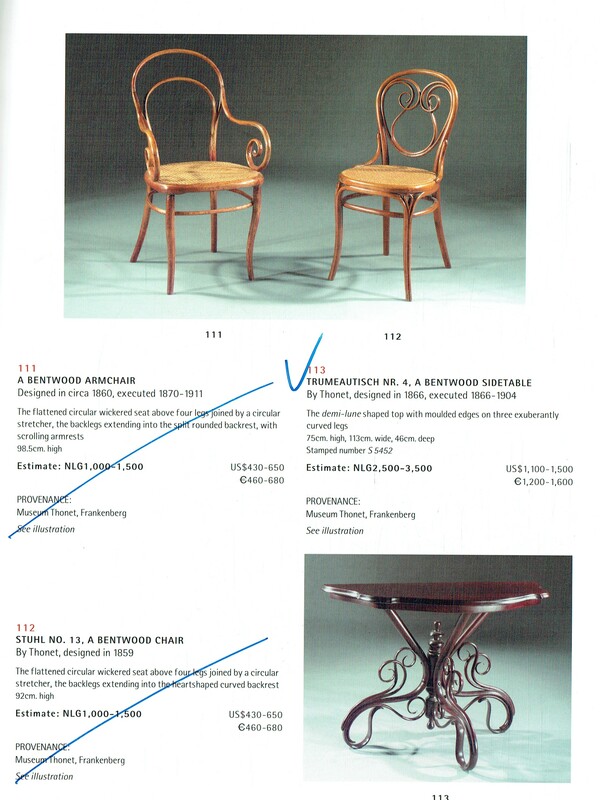 That is to say, a catalogue that is 99% unmarked and is not distressed or worn. Many of our catalogues are brand new and have never been used. To see only good condition catalogues when viewing please select the filter at the top of the search page that says "good condition only". 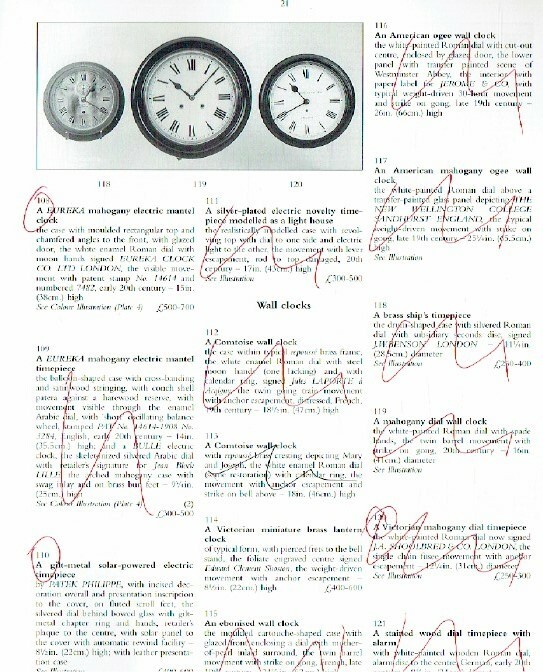 However, because the information within the catalogue is often as important as the catalogues them selves for our clients who are engaged in research, we offer some catalogues that are in less than perfect state. These are available at significantly discounted prices. 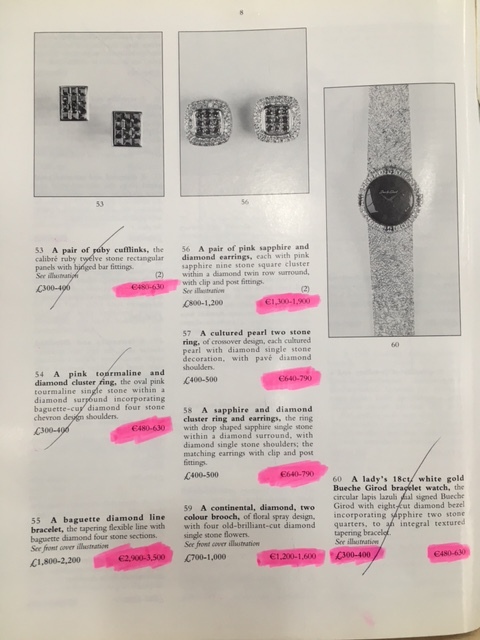 "Marked" catalogue - these have been used for research and have most lots scored through with pen or highlighter to indicate the lot has been checked. "Damaged" catalogue - See the last line of the description for details of the damage. "A few notes written in" catalogue - Self explanatory. This is a catalogue that does not have writing or notes throughout but one that has a few notes or prices realized in it. 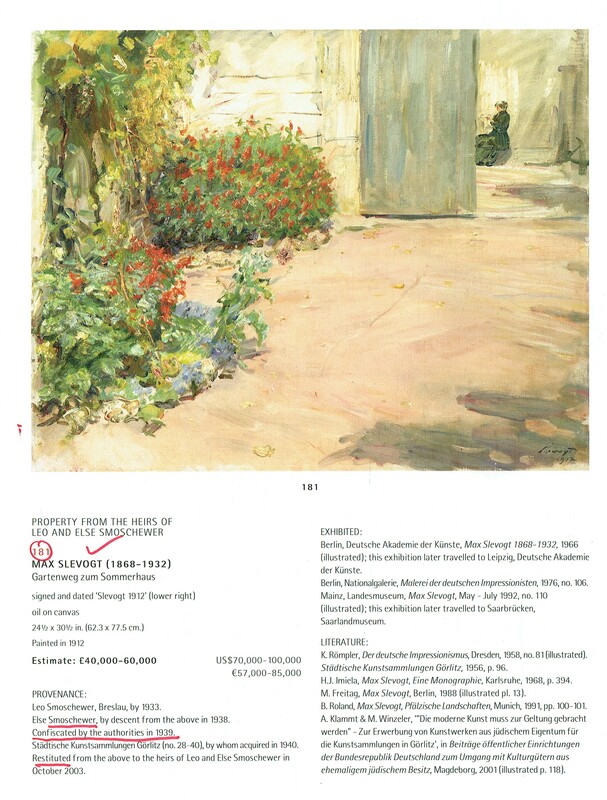 In our opinion, the additions do not affect the integrity of the catalogue.